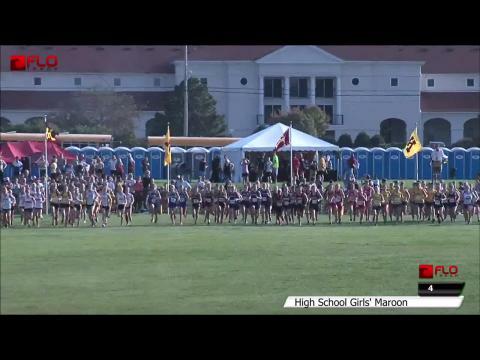 The Roy Griak Invitational is one of the best cross country meets found in the Heartland of the Country for high schools and colleges. 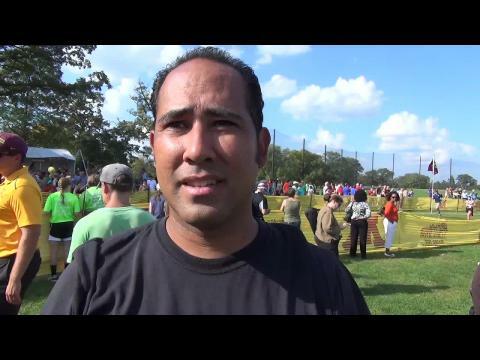 MileSplit was on-site with coverage. 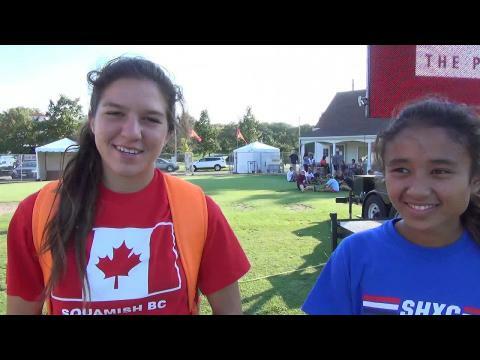 Check out some highlights from the 2014 meet in this photo slideshow! Full photo gallery can be found here. 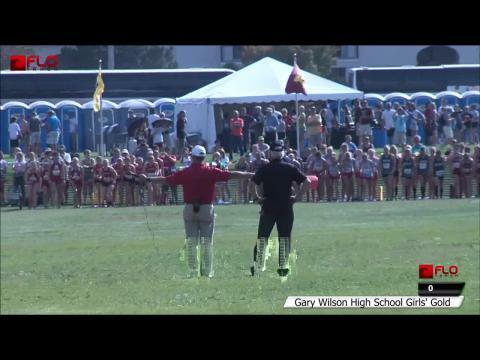 Watch Saturday's Roy Griak Invitational in Minneapolis, Minnesota LIVE on Flotrack. 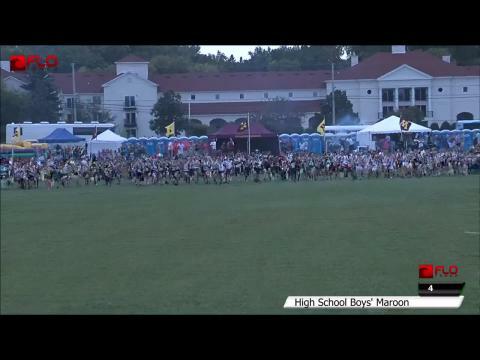 The high school race videos will be archived after the event for MileSplit Insiders. 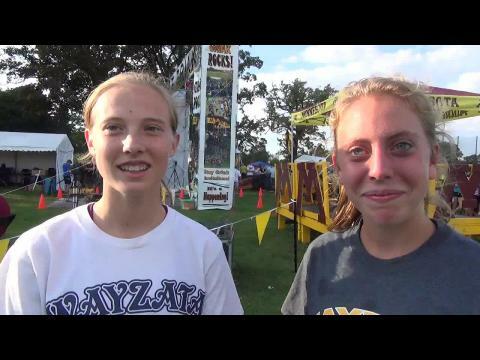 Virtual meet preview for the high school girls gold race at the 2014 Roy Griak Invitational in Minnesota on Saturday. 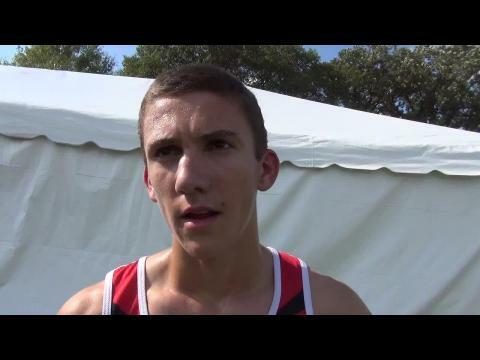 MileSplit will be on-site with coverage. 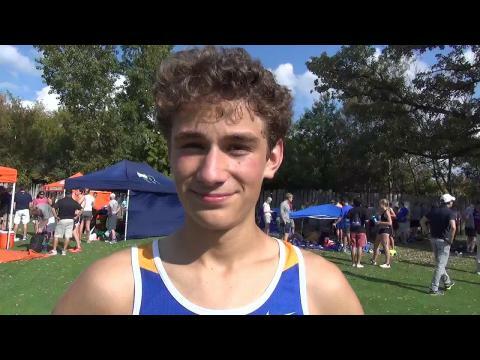 Flotrack will be providing a live stream of the event and high school race videos will be archived later on MileSplit exclusive to MileSplit insiders. 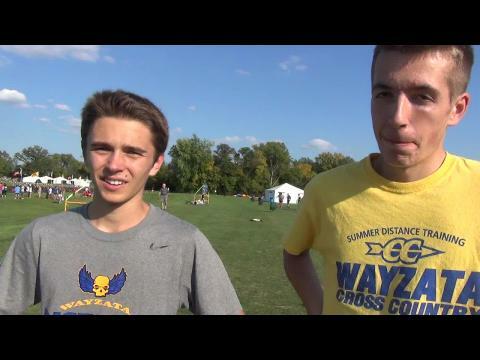 Pre-race interview with two of the top runners for the US #3 Wayzata boys (including US #24 ranked Connor Olson, who are the favorites to win the Roy Griak Invitational team title and later in the season could be NXN contenders. 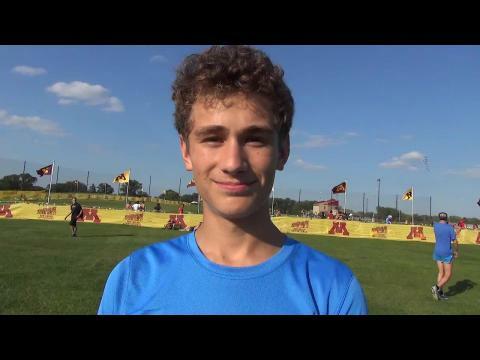 WATCH Olin Hacker's 15:35 Win & Replay of the Gold Boys Race from the 2014 Roy Griak Invitational. 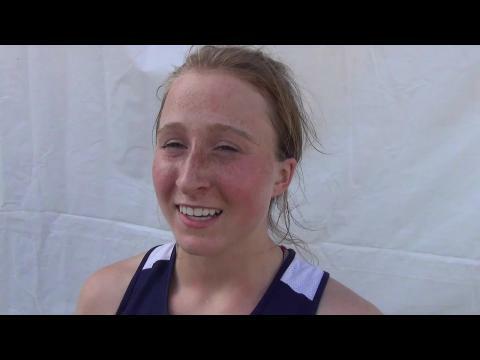 Watch Samantha Ortega & the Saugus girls bring some SoCal heat to Minnesota in their runaway win at the Roy Griak Invitational and a replay of the high school girls gold race. 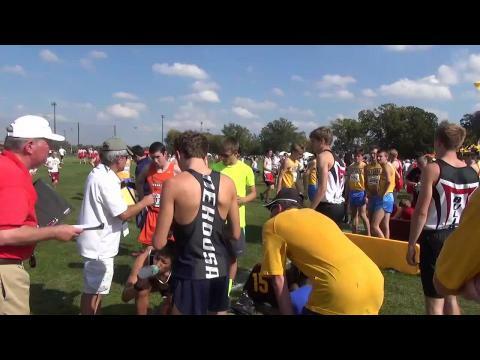 Photos from the high school gold races at the 2014 Roy Griak Invitational. 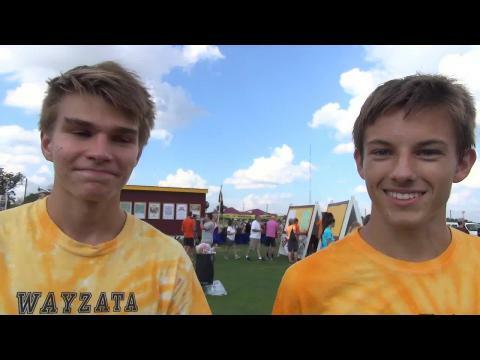 Watch the team battle between the perennial powerhouses from California in Saugus and the defending national champions from Wayzata at the Roy Griak Invitational.